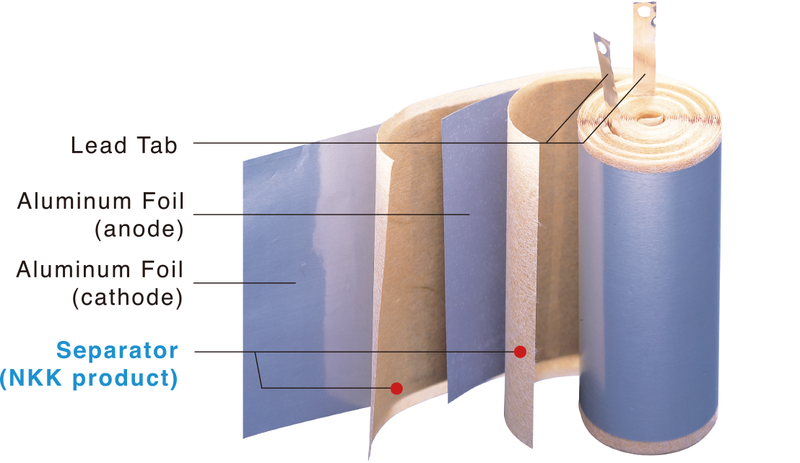 NKK's products are used in a wide range of applications from home appliance to hybrid cars. Aluminum Electrolytic Capacitor(*) are small and have a large capacitance. 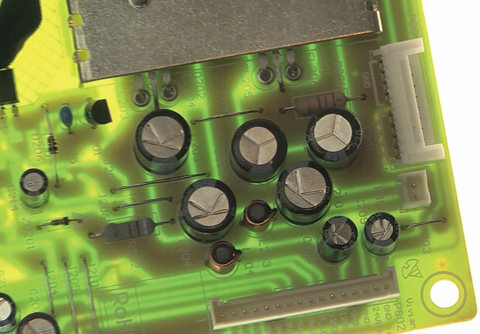 NKK's main product, a capacitor separator, is used in this electronic component. 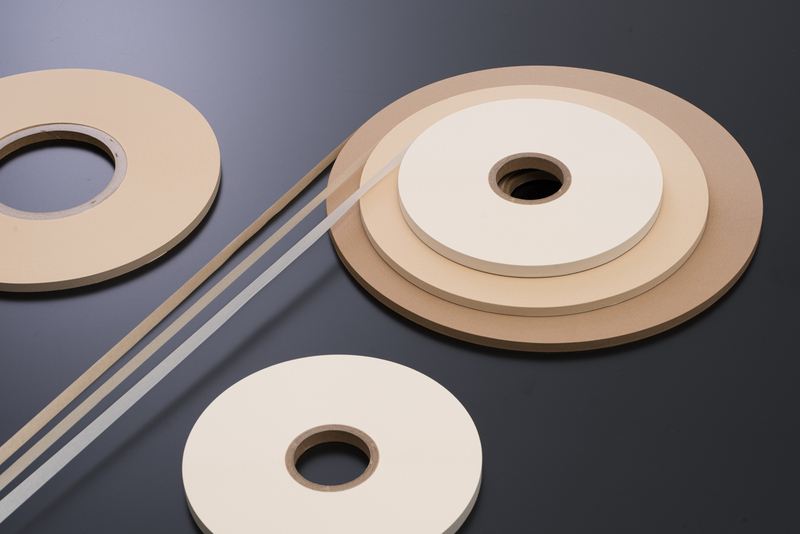 The separator is very thin and only has a thickness of 15-130μm and NKK has developed high-performance, high-quality products that meet the various electronic product characteristics needs, such as the ability to withstand voltage and electrical capacity that can store a charge, permeability, instantaneous resistance, minuteness and ultra thinness, etc. 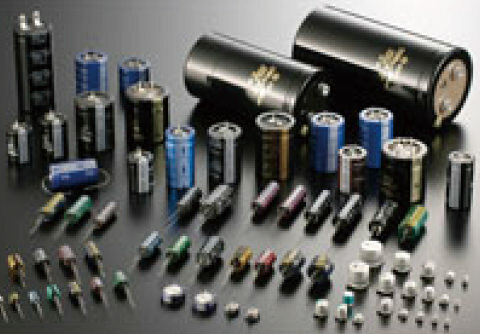 * What are Aluminum Electrolytic Capacitor? They are one of the important components in electronics products and they are always used in devices that use electricity. They are found in a variety of products around us including televisions, inverter air conditioners, and refrigerators as well as computers and automobiles. The conductive polymer solid capacitor is a type of aluminum electrolytic capacitor. It uses solid electrolyte instead of liquid electrolyte. The lifetime is long and the resistance is low. It is used for digital home appliance such as PC and flat TV.